In Matthew 6:6, Jesus tells us that when we pray, to enter into our closet and shut the door. Daystar is somewhat like this closet, only you are not the only one in it. The world and all its demands and worries are completely shut out, and best of all, Love and all its facets – consideration, care, thoughtfulness, peace, etc., are closeted with you through the constantly, continuing demonstration of Love by all the staff. You are closeted in the atmosphere of Love. Whether you reside permanently or are a patient or a short term visitor such as me, healings are inevitable. Daystar is truly a “safe haven” and “closet” from which you emerge a more peaceful and caring person than when you entered. This may seem like an advertisement, but it isn’t. It’s merely a statement of my personal experiences at Daystar. This entry was posted on Thursday, October 27th, 2011 at 8:38 am	and is filed under News. You can follow any responses to this entry through the RSS 2.0 feed. Both comments and pings are currently closed. Saturday, March 23, 2019 at 11 A.M.
One easy way to support Daystar is by using Amazon Smile to do your searching. To do this, simply click this link to begin your search: Amazon Smile and Daystar will receive a contribution for each purchase you make. Daystar is happy to support and recommend SWFLCSCS as a local resource when the need for a visiting Christian Science nurse arises. A fund for individuals seeking financial help for their Christian Science nursing care and related Christian Science practitioner treatments. 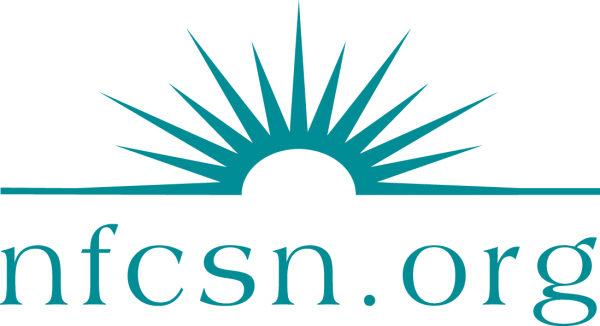 A gathering place for organizations, churches, and individuals to contribute to a benevolent fund that supports the greater availability of Christian Science nursing. Accredited by the The Commission For Accreditation Of Christian Science Nursing Organizations / Facilities, Inc.